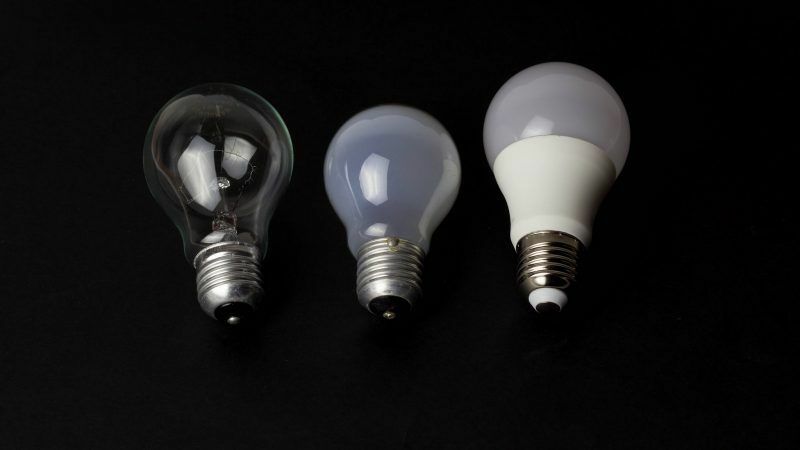 Energy efficiency is good for climate, consumers and industry – so why undermine it? 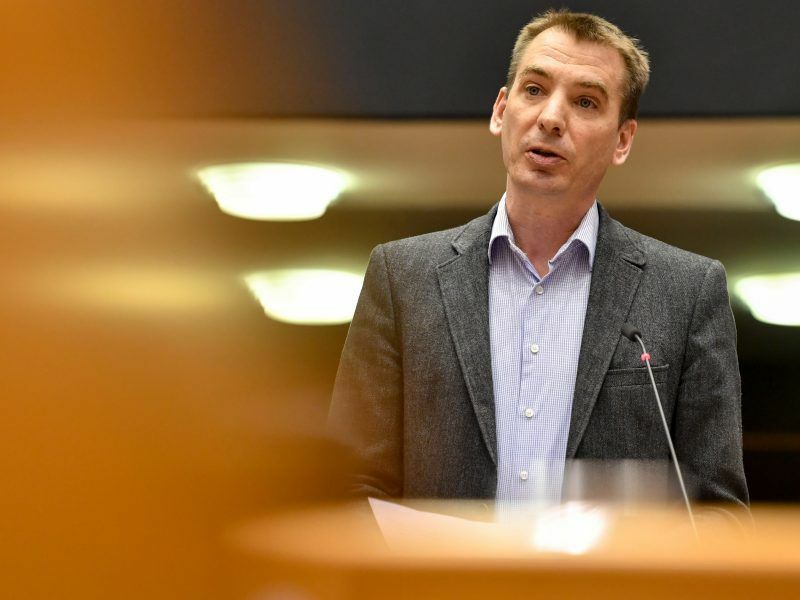 The EU Council of Ministers wants to slow down annual obligations on energy savings by quietly introducing a whole new range of “flexibilities” after 2020, some of which are well-hidden in an Annex of the proposed Energy Efficiency Directive, writes Benedek Jávor. Benedek Jávor is a Hungarian Member of the European Parliament for the Greens/EFA group. He is shadow rapporteur on the recast Energy Efficiency Directive. Energy efficiency isn’t just good for the climate and a necessary tool to help the European Union meet the Paris Agreement. It’s also good for citizen’s health and helps them save money. Industry will also benefit from a new energy efficiency toolkit through increased competitiveness and greater investment, leading to local job creation, not least at the level of Small and Medium Enterprises. Negotiations on the Energy Efficiency Directive are now entering a decisive stage, with talks between the European Parliament, the Council and the European Commission set to run until the end of the month in order to obtain a final deal under the Bulgarian presidency before mid-June. The Greens/EFA group in the European Parliament wants to make sure everyone benefits from an ambitious approach to energy efficiency: climate, consumers and industry. Negotiations have proved rather difficult, as the co-legislators come from very different starting points. One element is the headline target, which the European Parliament has set as binding and at least 35% by 2030. Another element is the yearly energy savings to be achieved among final consumers. The Council wants to slow down the delivery of annual energy savings by introducing a whole new range of “flexibilities” after 2020. Some of these loopholes are well-hidden in an Annex of the Directive, far from the politicised discussion about the overall headline target. energy savings, without considering the existing obligation on this matter. This breaches the basic principle of “additionality”, which requires that efficiency measures must go beyond existing EU legislation to be counted. They should also not be retroactive, i.e. change the ongoing legislative framework. Finally but importantly, such a proposal is at odds with the agreement reached on the Energy Performance of Buildings Directive (EPBD) earlier this year. The Parliament’s negotiation team has worked hard to convince Member States to put in place long-term renovation strategies, to set milestones and indicators for building renovation, and to anchor the objective to cost effectively achieve a nearly zero energy building stock in the EU by 2050. We will not accept EU governments undermining this achievement for climate and consumers. Both rules for Energy Performance of Buildings and Energy Efficiency are designed to trigger increased energy efficiency measures in buildings with all the benefits this brings to climate, citizens’ comfort and energy bills, as well as related industries. They are not designed to hamper or work against each other. By giving with one hand and trying to take with the other, the Council is in contradiction with the Energy Performance of Buildings rules and removes benefits to households. What we need is a robust framework, embracing the multiple benefits of energy efficiency, such as lower energy bills and emissions, less dependence on countries such as Russia, better air quality and reduced energy poverty. This is why the European Parliament wants a minimum 35% binding target, and a solid agreement on energy savings for consumers. 40 per cent of energy is used in buildings and more than a third of EU CO2 emissions stems from the sector, therefore energy efficiency is particularly important in buildings, in line with the agreement on Energy Performance of Buildings. Research by the Regulatory Assistance Project shows that without a strong Energy Efficiency Directive the EU will have difficulties in meeting its climate goals, which are still far from what is needed to put us in line with the Paris Agreement and prepare for a climate-safe future. The European Parliament insists on including ships, cars and planes in the EU’s energy saving goals for 2030. But those very objectives remain a hot issue, with the latest EU presidency compromise proposal opting for a weaker, indicative 31-33% target range.